Killmann, W., Sickinger, T. and Thong, H.L. (1994). 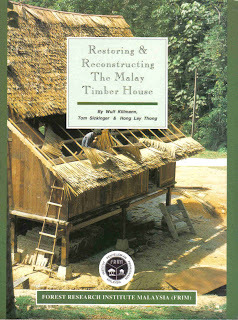 Restoring & Reconstructing the Malay Timber House. Forest Research Institute Malaysia, Kuala Lumpur.